The drama series follows the journey of the young investigative journalist. 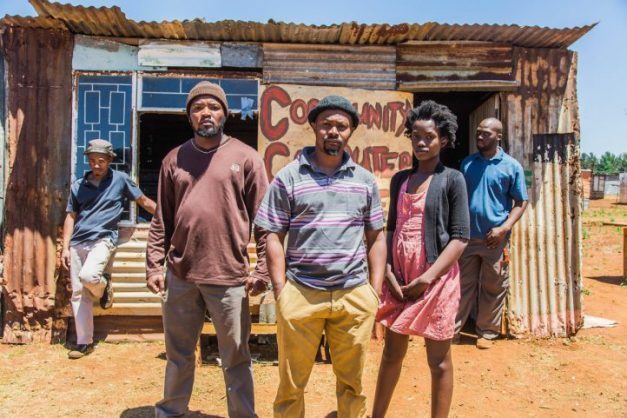 Ambitions, a thrilling new drama set in the political landscape of South Africa, will launch on July 1 on eExtra. The drama series will be the first exclusive local show to premiere on the channel. It will star the talented and captivating Zikhona Bali as ambitious journalist Qhawe Ledwaba, and the legendary Mary Twala as Gogo Lizzie. Kagiso Modupe, Nokhuthula Ledwaba, Yonda Thomas, Luzuko Nteleko, Peter Sephuma and Thulani Khubeka are also in the cast. 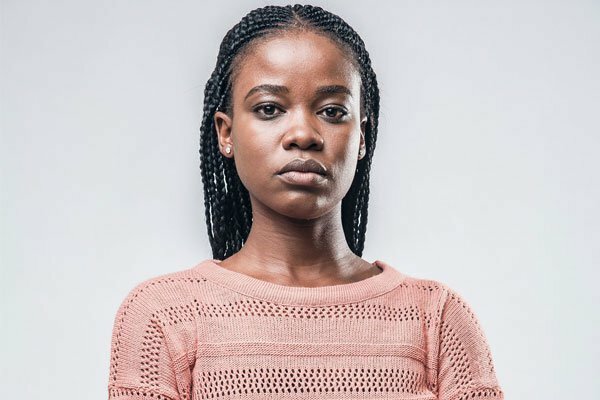 The drama series follows the journey of the young investigative journalist when she discovers that the displaced community of Supingstad are living in squalor, clinging to their government’s broken promises. She learns that the community has not received the housing and facilities promised to them as compensation for their removal from their informal settlement to make way for a new clinic. In the world of big business and tenderpreneurship, the journalist knows there is more to it than meets the eye, so she sets out to uncover the story that will cement her career. When the community is mobilised by its leaders, Gauteng’s Goliaths try to crush them with threats, manipulation and murderous actions. But the journalist and the community are not willing pushovers. Can they unite and defy, or will they quake in fear and cave in under the pressure from these inglorious heavyweights? Ambitions will premiere on July 1 at 9pm on eExtra, on Openview (channel 105) and DStv (channel 195). Repeats are on Wednesdays at 9.30pm on eExtra.